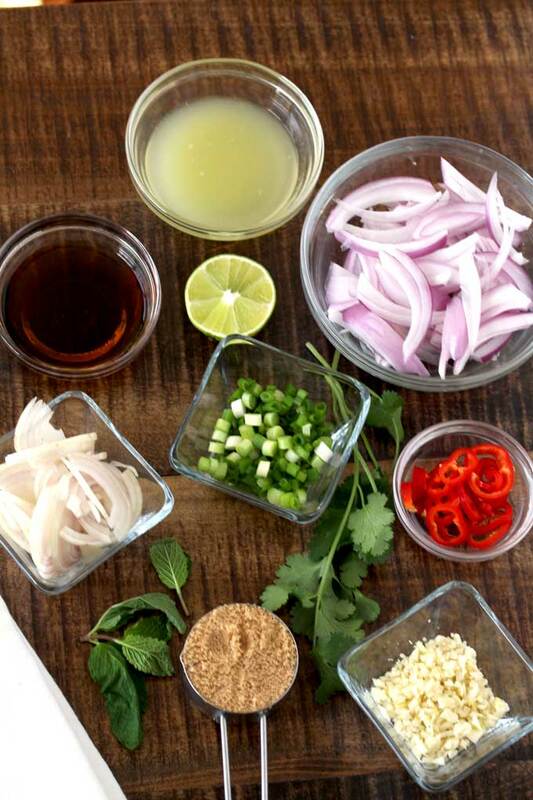 Thai Larb Salad – This Larb recipe is made with ground chicken, lime juice and fresh herbs. This flavorful and healthy salad is easy to make and full of authentic Thai flavors! Larb is one of my favorite salad recipes to order at any Thai restaurant. 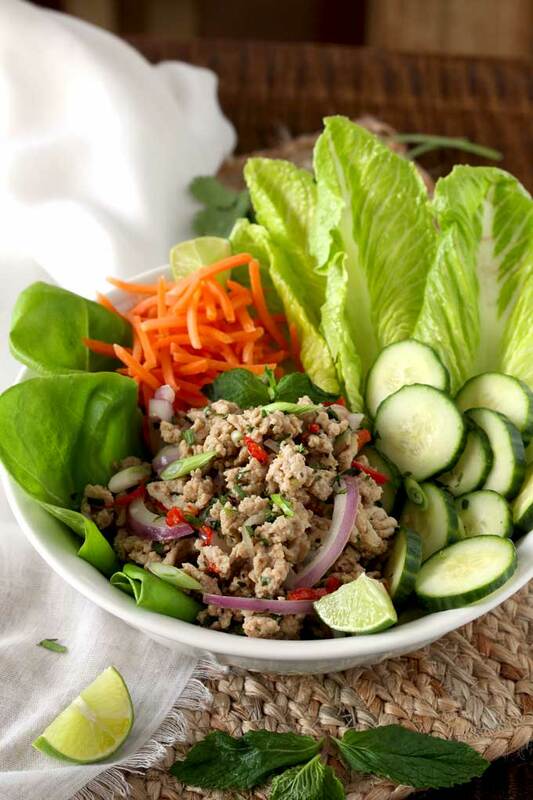 Larb is a fresh, light, and delicious Thai salad full of complex and well balanced flavors. Lime juice, fish sauce, garlic, shallots, onions, chiles, fresh cilantro and mint give this ground chicken recipe lots of flavor. Thai recipes are very easy to make. You can enjoy a fabulous homemade Thai meal without having to drive to your nearest Thai restaurant. 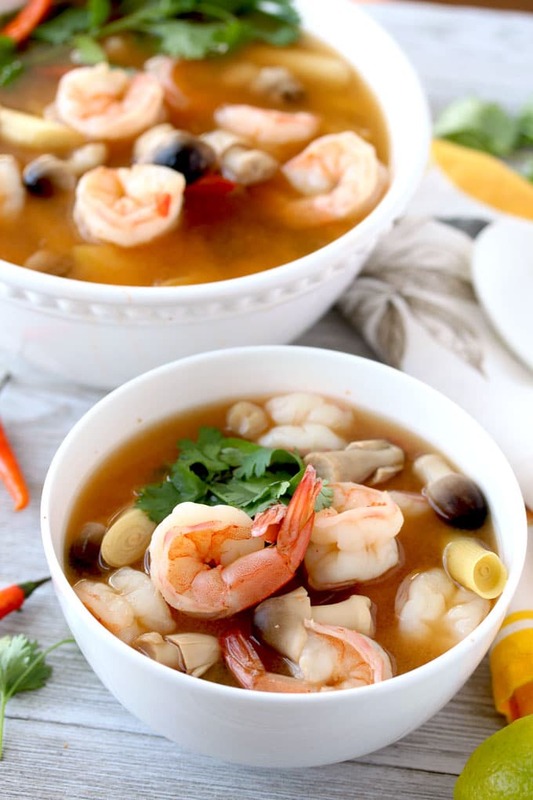 Check out my Easy Tom Yum Soup (Thai Hot and Sour Soup). It comes together in very little time and it is so delicious! 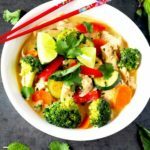 If you love a good Thai curry packed full of vegetables, my Thai Red Curry Chicken with Vegetables is amazing! 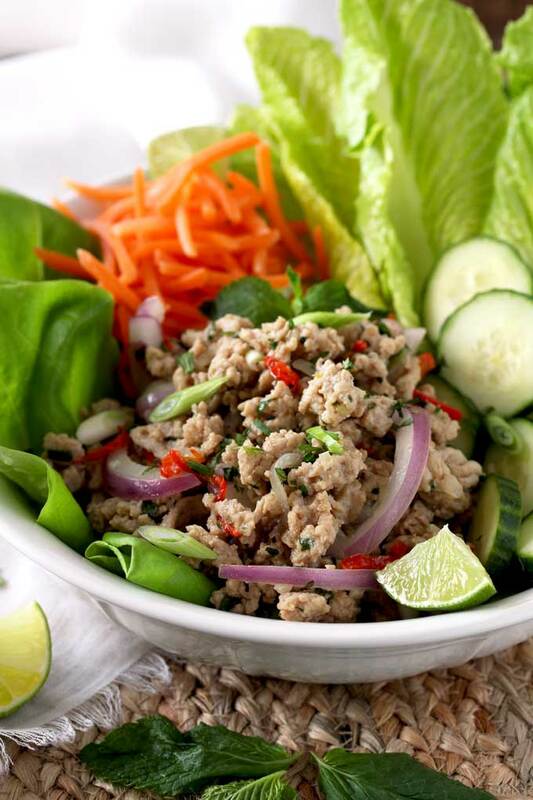 Larb Gai (also spelt Laab Gai, Laap Gai, Lahb or Larp) is a type of mince meat Thai salad seasoned with lime juice and other seasonings like fish sauce and fresh herbs. It is the “unofficial National dish of Laos” and very popular in Thailand. 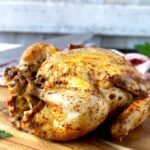 It can be made with ground pork, beef, duck and even fish. 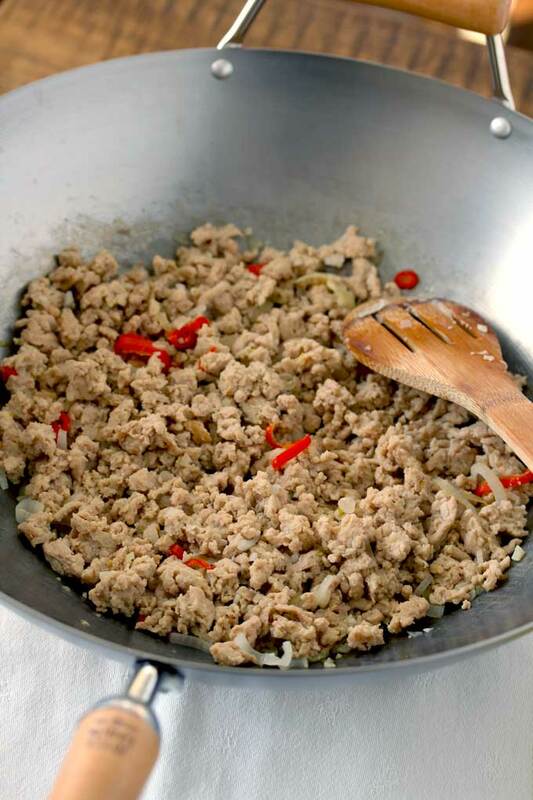 To make this Larb recipe even simpler, I don’t add rice powder to thicken the sauce. I decided to leave it out because it was one less step in the process and the flavor is still the same. If you want to add it, please check below or on the recipe notes where I show you how to make roasted rice powder at home. First, mix the sauce ingredients. Lime juice, fish sauce and sugar. Set aside. In a little bit of oil stir fry the chiles, shallots and garlic. Add the meat and stir fry until cooked through. Remove the mixture from the heat and add the scallions, onions and the sauce. Toss to combine. Add the herbs (if using, rice powder would be added at this time) and toss. Serve! 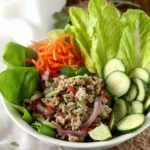 You can serve this tasty Thai salad as an appetizer over lettuce leaves (Thai lettuce wraps anyone?). It is also delicious served over crispy wonton wrappers. I like to serve this fresh and easy salad over lettuce leaves, with sliced cucumbers and shredded carrots. 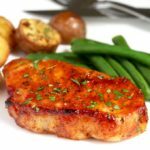 Ground meat recipes are amazing as they cook fast. If you are short on time, but need a filling main dish, serve this ground chicken recipe over steamed white rice. 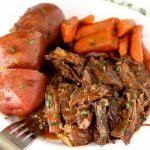 Roast 1/2 cup of white rice in a dry pan over medium-high heat, stirring often until the rice is fragrant and medium brown in color. Place the rice in a food processor or blender and grind until a coarse powder is formed. Chopped fresh herbs and lime wedges are a must when serving this salad. If you cannot find Thai chiles, you can use serranos or jalapenos. Thai chili powder can also be used but be aware of the heat! 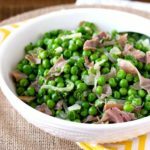 You can make this easy salad with ground pork, ground turkey or ground beef. WANT TO TRY THIS THAI CHICKEN SALAD? 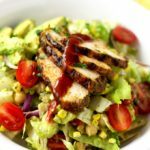 PIN IT TO YOUR SALAD OR APPETIZER BOARD!! 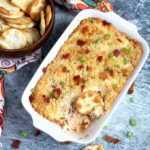 This recipe is part of Food Blogger’s Winter Games Series! 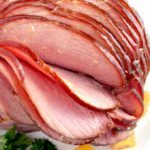 If you want to see the delicious recipes my friends are making this week, the links are below! 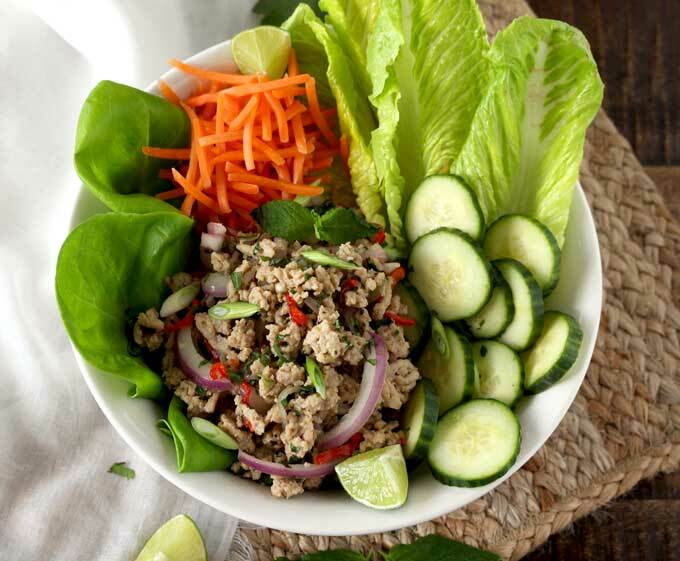 Thai Larb Salad - This Larb recipe is made with ground chicken, lime juice and fresh herbs. This flavorful and healthy salad is easy to make and full of authentic Thai flavors! 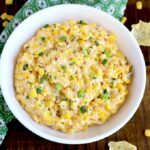 If you would like to add rice powder to this recipe please read the notes. 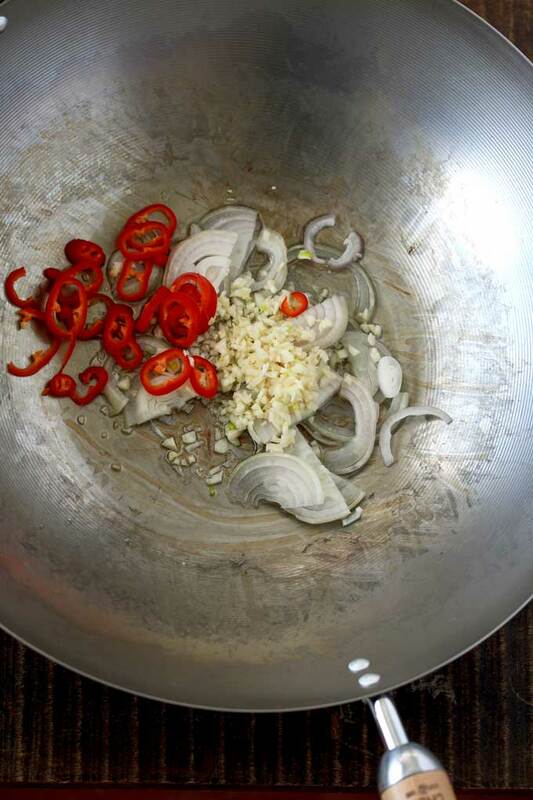 In a small bowl mix together the fish sauce, lime juice and sugar. Mix until well combined. Heat a wok or medium size skillet over high heat. Add the oil. When the oil is hot, add the chilies, shallots and garlic and cook for about 1 minute or until the shallots become translucent. Add the ground chicken and cook for about 4 - 5 minutes or until the chicken is cooked through and no longer pink. Remove from the heat and add the scallions, onions and the sauce mixture. Toss to combine. Add the cilantro and mint and toss to combine. 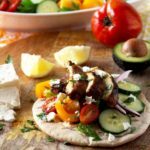 Serve with lettuce leaves, carrots sticks, cucumber slices and more fresh herbs (optional). If you want to add rice powder to this recipe, add the powder at the same time you add the fresh herbs. 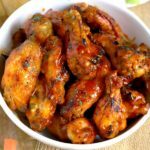 Check out these amazing Winter Games Recipes from some of my blogger friends! 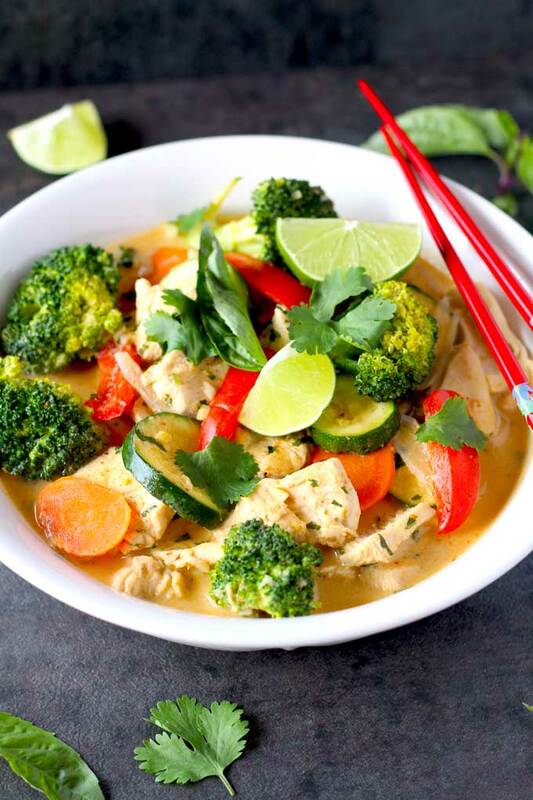 This looks so delicious and is taking me right back to our trip to Thailand two years ago! I really adore boldly flavored minced meat dishes like this. Thank you Amy! It is one of my favorite Thai dishes. 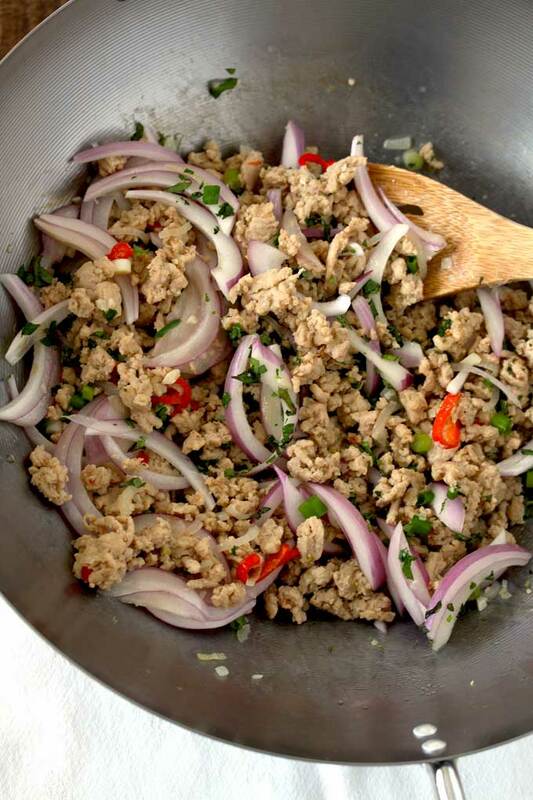 I love Larb– its so healthy and it tastes so good! 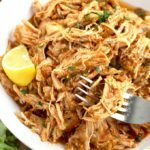 I cant wait to make it at home using your recipe… I just know it will become a regular in our rotation! I made this recipe and it was so good. So light and refreshing. Better than at my local Thai restaurant for sure. i am on the whole 30 and can’t use sugar. is it essential here for the sauce? Hi, unfortunately the sugar balances the Thai flavors. I know you are not allowed any sweeteners during whole 30 but perhaps just a tablespoon of honey or agave could do the trick. This salad serves 6 so if you think about it you won’t be consuming that much of it anyway. Just a thought! this recipe doesn’t use rice powder.